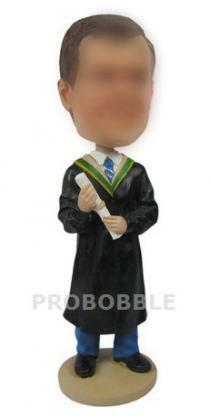 After years of school life, students will leave the college to the world of work finally. 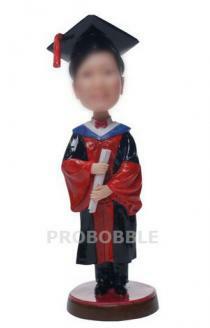 The graduation day marks a really important milestone in anyone’s life.Students receive academic degree or diploma during the graduation ceremony on the day. 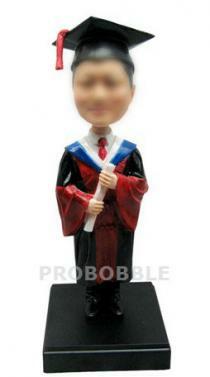 It's the time for us to bid farewell to the past and embrace the future.It is great to have some mementos of the occasion and a bobble head doll could be the best option.Graduation bobblehead become increasingly popular in these years. 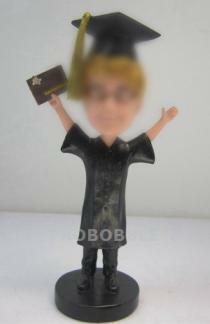 Students gift each other graduation bobblehead doll and professors or parents give graduation bobble head doll to graduates as present. 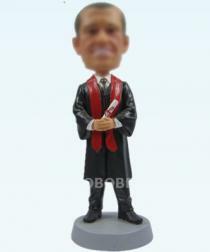 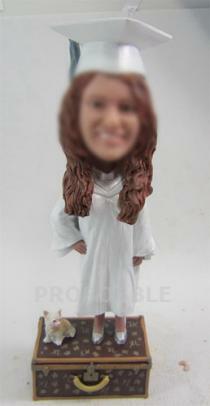 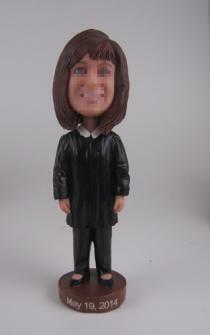 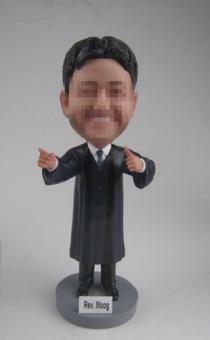 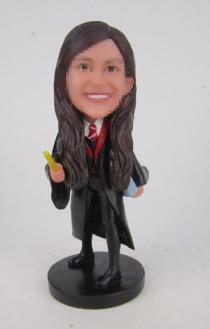 It has gradually become a popular tradition today.We have a huge range of graduation bobble heads in this selection. 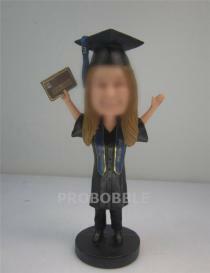 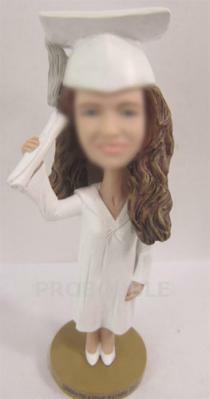 You can choose from with different gowns and some with and without motor board hats and other accessories like scrolls and pets.If you are finding a graduation bobblehead,you must have entered into the rightest place.